Thanks MTS for making this a Picked Upload! 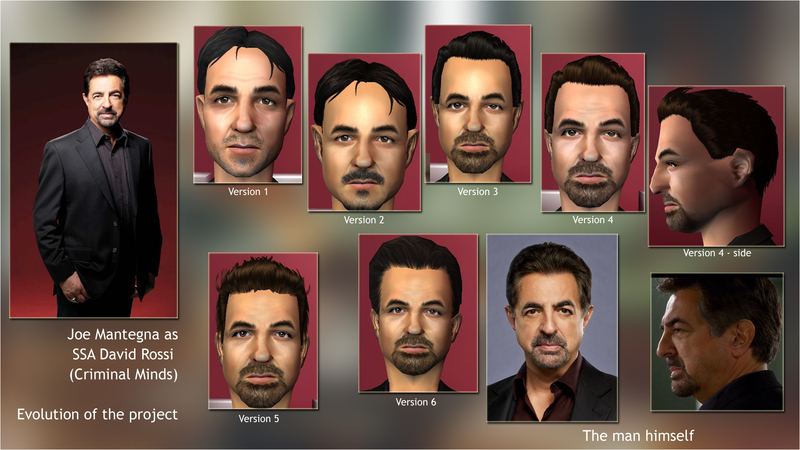 Criminal Minds is an American police procedural crime drama television series created and produced by Jeff Davis. It premiered on September 22, 2005 and has run for fourteen seasons on CBS. It tells the story of a group of behavioral profilers who work for the FBI as members of its Behavioral Analysis Unit (BAU). 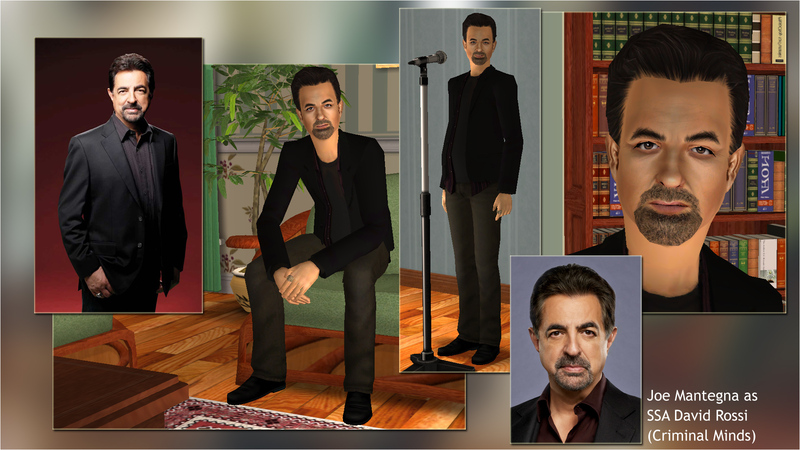 - Full name is Joseph Anthony Mantegna Jr.
- He is an actor, producer, writer, director, and voice actor. 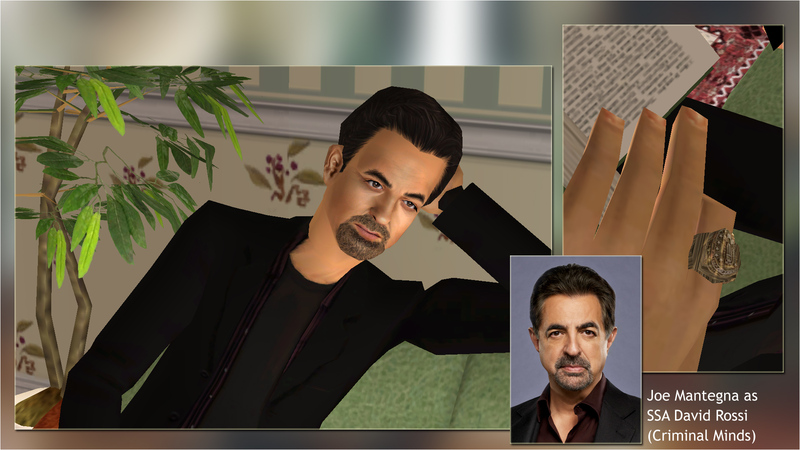 - In TV Show Criminal Minds, he portrays FBI Supervisory Special Agent David Rossi. 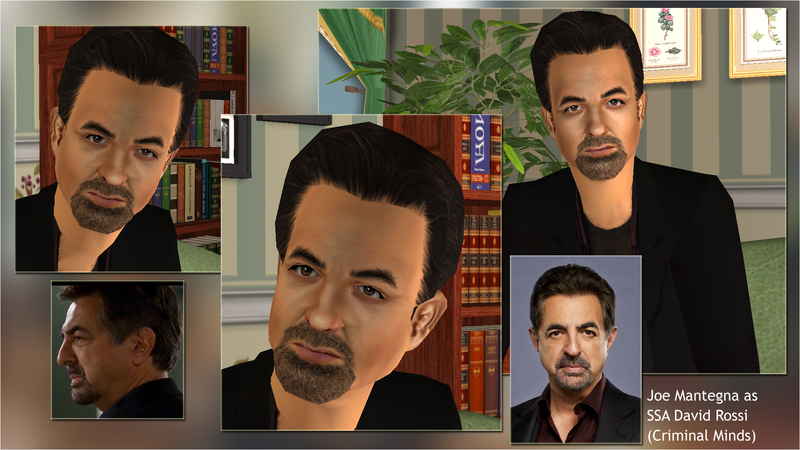 - Since 1991, Mantegna has had a recurring role on the animated series The Simpsons as mob boss Fat Tony, reprising the role in The Simpsons Movie. - He is an avid firearm enthusiast. - He is of Italian-Sicilian descent. - He was born in 1947 in Chicago, Illinois. - He was raised Catholic. - He has his own "honorary sign" by Austin Boulevard and 25th Street in Cicero, Il. - He played womanizing dentist Bruce Fleckstein in Compromising Positions. - He starred in an episode of The Twilight Zone in 1985 called Shelter Skelter. 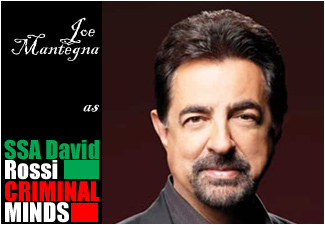 - Mantegna received the Lifetime Achievement Award on April 26, 2004, at the Los Angeles Italian Film Festival. No need to secretly wonder how you could enter his priviledged life. Why would your path ever cross his? he would never, ever play Sims 2, now would he? Well, maybe now he will, lol. It's all up to you. A big thank you to d4RE, k.ahearn11 and mustluvcatz for their help on the Creators Feedback forum. You are awesome. The teamwork with you people is the how and the why.